Time has been a huge witness to the ever-evolving nature of WordPress. 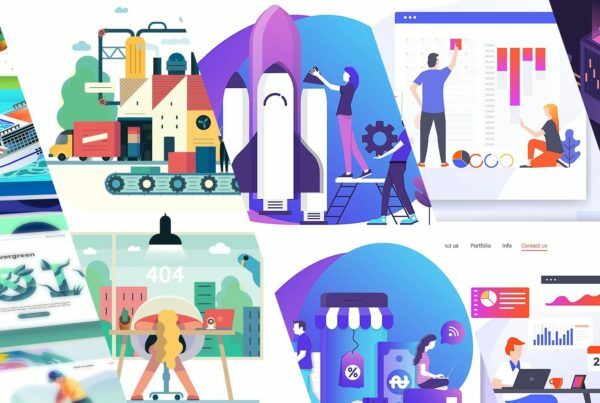 After impressing developers via its incredible blogging features, the CMS has went on to become one of the most applauded platforms for running simple and complex content-driven websites. In addition to this, the easy availability of impressive social media analytics tools has helped WordPress consumers in making the most of benefits associated with today’s current trend i.e. social media integration. With some of the most popular social networks like Twitter, Facebook, Pinterest, StumbleUpon etc, showing no signs of fading away; it would be beneficial to check whether your social media marketing efforts are routed in the right direction or not. It is here that the renowned social media analytics tools come to your help. These tools not only help you in monitoring your website’s performance on major social media platforms, but even enable you to make informed decisions related to your site’s content strategy. 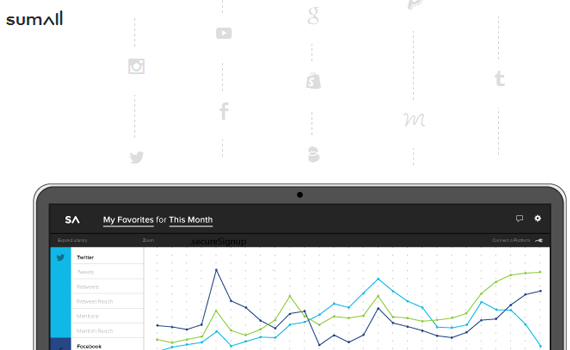 In this post, I’ve created a comprehensive list of 10 high-end social media analytics tools that can be specially built to suit the social media monitoring needs of WordPress users across the globe. Serving as the easiest way of publishing on the social media, Buffer allows you to sign in to its services via your Facebook, Twitter, Linked or your email account. This is a remarkable social analytics tool that comes with a free plan, enabling you to post updates to multiple social networks, followed by receiving engagements statistics on every individual social networking site. Plus, there is a “Top Tweet/Top Post” feature which would alert you regarding the content that performs well above the average level. 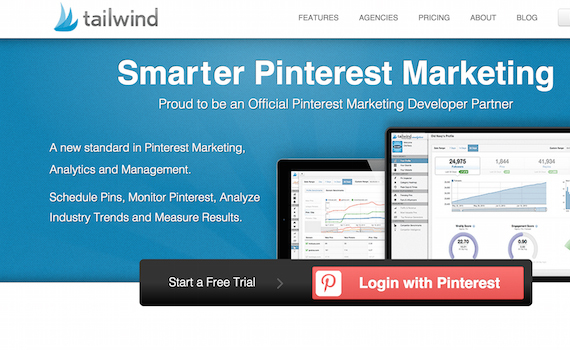 If you’re interested in executing Pinterest marketing for your business products and services, then TailWind is the suite of social media analytics tools you shouldn’t miss for your WordPress website. Whether you’re planning to create pin schedules, track your repins, comments, likes, traffic and the overall revenue’ TailWind will allow you to do all this and a lot more. Serving as a new standard in Pinterest marketing, analytics and management; TailWind has been trusted by over 35000 brands and agencies across the globe. As an Instagram-only tool, IconoSquare allows you to view photographs and videos, post comments and search/receive Instagram insights on different followers for your brand. IconoSquare can integrate well with Hootsuite to offer you key metrics about everything that’s happening over your Instagram account. 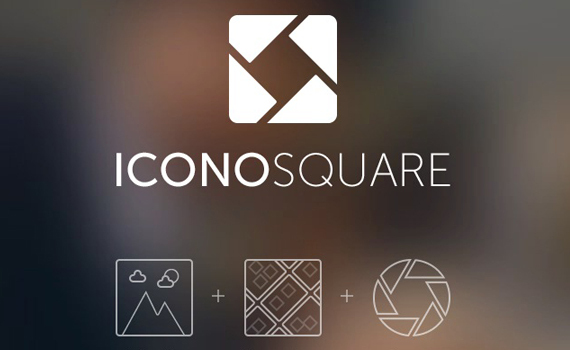 Having been chosen by 200,000 global brands, IconoSquare helps you in promoting your Instagram account instantly and impressively. Cyfe serves as an all-in-one dashboard for monitoring social media, marketing sales, analytics, support, infrastructure and a lot more. With over 90,000 satisfied users across the world, Cyfe is a powerful tools that’s capable of taking your business to new levels of success. Some appealing features included with Cyfe are: pre-built widgets, custom data sources, TV mode, Data Exports, Real-time reports, Data Exports and many more. If you’ve been regularly updating your Twitter handle for receiving maximum customers, then using the TweetReach tool is something you shouldn’t ignore for sure. 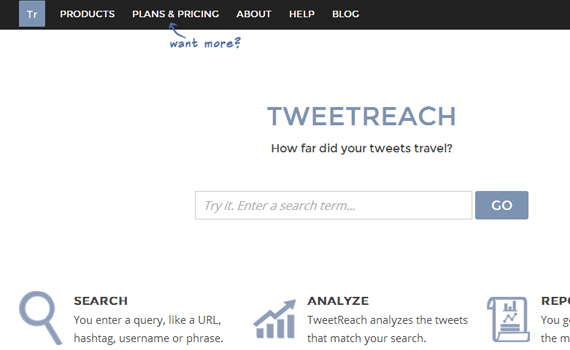 You can use it for receiving reports on particular search queries, hashtags, urls and a range of usernames and phrases. Offering you a quick way of knowing how far your Tweets have traveled, TweetReach allows you to measure the Twitter activity that matters to you the most. As a powerful and fully focused analytics suite, CrowdBooster offers you a range of data-driven insights that enable you to know your follower base and ways to reach them in an efficient way. 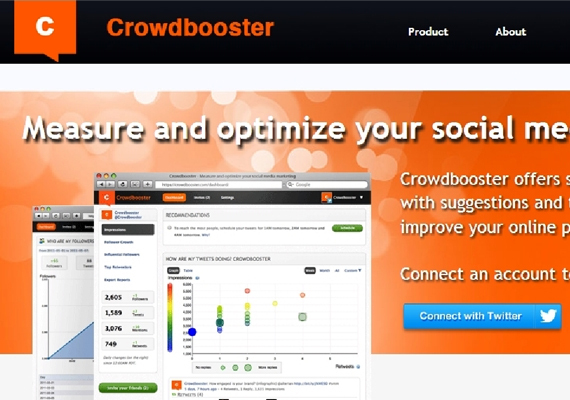 With prices starting from $9 per month, CrowdBooster is a fast and simple analytics solution that’s capable of meeting your social media monitoring needs to the fullest. Some noteworthy features of CrowdBooster include: Scheduling unlimited tweets and Facebook posts, flexibility to collaborate and demonstrate results with others, easy and fully customizable dashboard, unpacked insights from Data and many more. 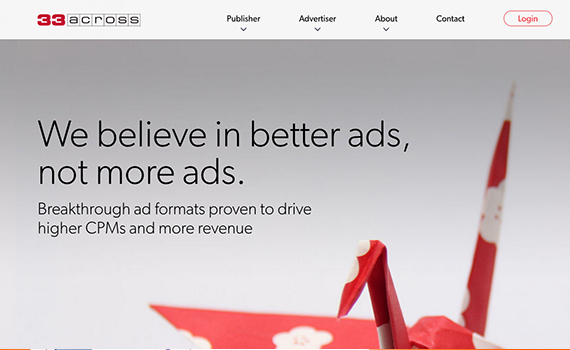 As a real-time analytics solution tailored for publishers and content generators, 33Across comes with a wide collection of tools that aid you in building web traffic, ad performance and monetization. 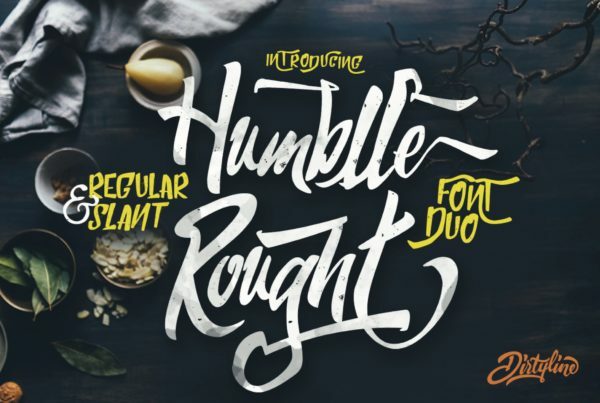 Two of the most fantastic features available with 33Across include SiteCTRL and RevCTRL. While SiteCTRL allows you to gain real-time insights on the way in which people consume and share the content; RevCTRL enables you to improve advertisements for optimum revenue generation. 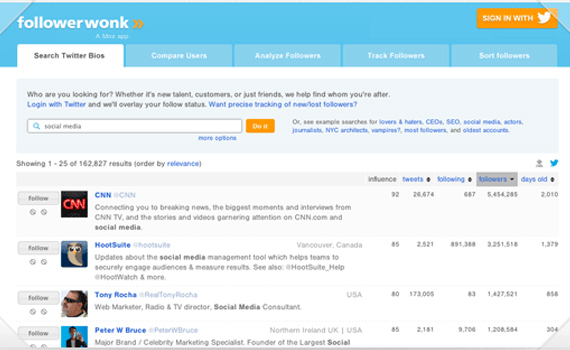 If you’re concerned about the way your brand is performing on Twitter, Followerwonk is the tool you’d regret missing. 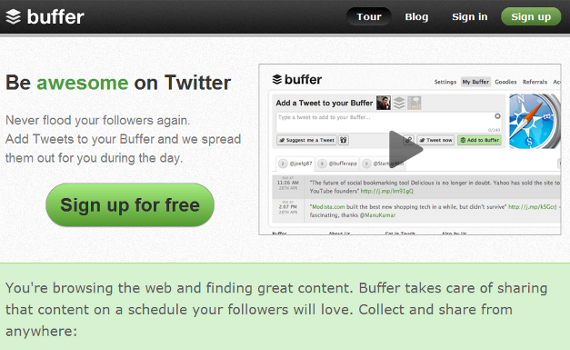 You can use this tool for generation helpful reports on all your Twitter followers. All you need to do is simply enter your username and you’ll be able to view a detailed segregation of your unique followers in addition to information like when they are online, the best times to send them brand alerts, their authority rankings and a lot more. 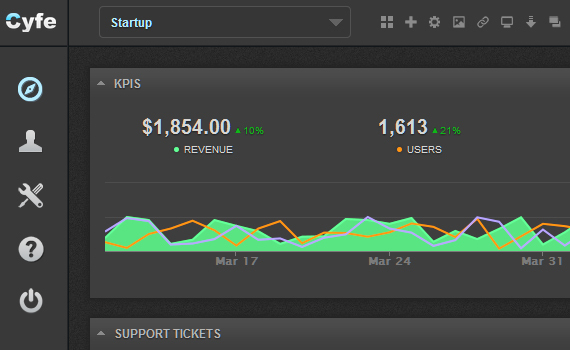 As a freemium analytics tool, SumAll will put all the insights and reporting received from multiple social networks like Facebook, Twitter and Instagram into a single dashboard along with thoroughly synchronized reporting. Acting as the best means of showcasing the fruits of your social media efforts; SumAll Reports are beautiful and presentation-ready. These reports are delivered directly to your Inbox and enable you to focus on promoting your next product/service via the social media platform. The ‘Audience Boost’ feature of SumAll enables you to build a great fan following on Instagram. Moreover, you are free to use the email lists for finding potential clients on Instagram, keeping them engaged and making them return to you more frequently. 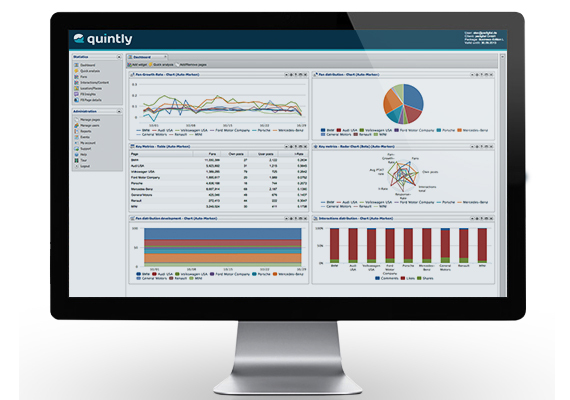 Acting as a centralized social media analytics tool for individuals and enterprises, Quintly comes packaged with features including smart reporting, competitive benchmarking, custom dashboards and a lot more for the most renowned social networking portals like Facebook, YouTube, Twitter, LinkedIn, Google+ and Instagram. Quintly is also loaded with numerous exporting options which enable you to use CSV and Excel exports for fetching raw data of any kind of metric. In addition to this, you can even go ahead with downloading a particular metric in the file formats like PNG, JPG and PDF. Last but not the least, there is a free-to-download Chrome extension which when installed into your WordPress website/blog will embed an ‘Add to Quintly’ button on the different social profile pages; enabling you to monitor your content’s performance on the chosen social networks. Significance of analyzing the social media performance of your brand is something that can’t be ignored for sure. I’m quite sure the list of best social media analytics tools covered above would assist you in monitoring your site’s reputation on different social networks effectively.